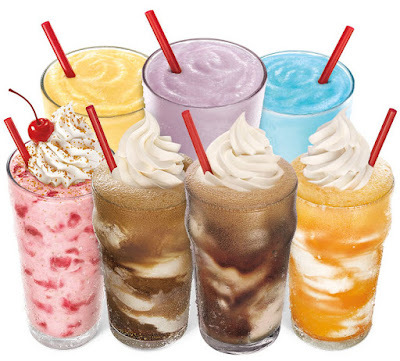 *OVER* HALF PRICE Shakes, Floats & Ice Cream Slushes! Wow! Head over to Sonic Drive-In for HALF PRICE Shakes, Floats & Ice Cream Slushes ALL DAY on April 5, 2018! 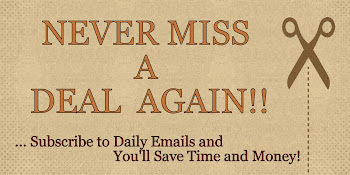 Click Here to find a location near you. *See store for complete details.